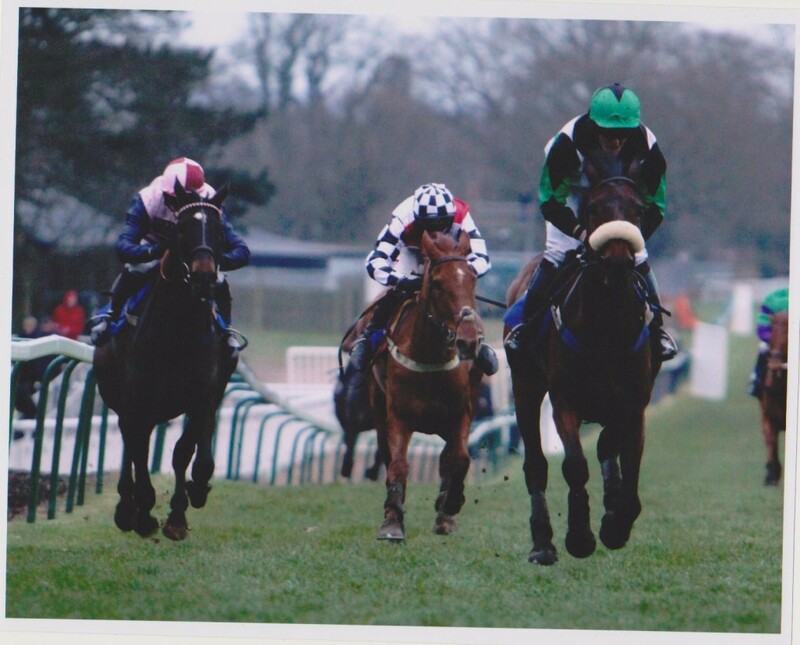 Our shopping spree at Leicester definitely paid off with the little bay gelding winning our first ever National Hunt bumper at Fontwell first time out. Well done Sharon! Lingfield Winner A pair of cool dudes!